I love the adventure you are taking! Joyce has kept me in the loop and showed me your blog last week. Your mom and George forwarded on your link so I could follow your travels! 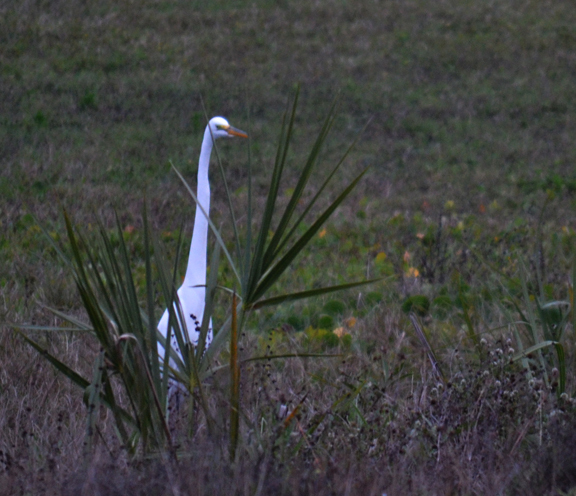 I was so excited to see you are in Ft. De Soto.. this area is my stomping ground! If you see someone w a boat, have them take you over to Egmont Key. There are remnants of the fort and it is beautiful! Enjoy your adventure across the US! Safe travels! Mom and Dad took me and my roomies (including Meredith) to Rusty Pelican for my graduation. The views there are magical, just like your trip. Enjoy!! Mission accomplished. Thank you Tami. 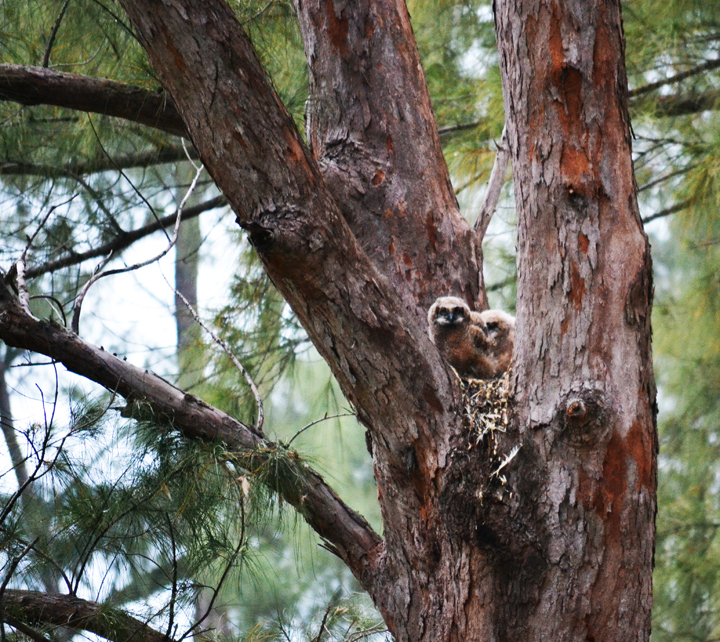 The baby owls are so sweet! Seeing miracles of nature like this fill my soul and remind me how magical our planet is…I hope your journey will continue to be filled with beautiful reminders of how lucky we are to walk on this big blue planet. Miss you!